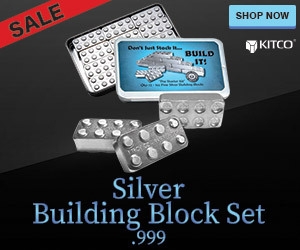 (Kitco News) - For a brief moment, palladium, the best performing asset in the precious metals space, became the most expensive; however, the end is in sight for the mostly industrial metal, according to one U.K. research firm. In a report Thursday, commodity analysts at Capital Economics said that they see palladium prices fall back to $1,000 an ounce by mid-2019 as weak economic growth drags down critical auto sales. The comment comes as a wave of fear sweeps through financial markets as investor concerns over global growth and trade continue to grow. 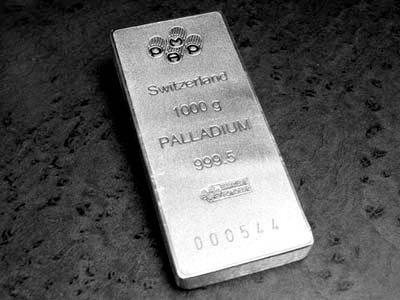 Those fears, which are creating significant weakness in equity markets, are also weighing heavily on palladium. January palladium futures last traded at $1,146.50 an ounce, down more than 3% during the day. In comparison, gold has attracted some safe-haven flows as prices remain near a one-month high. February gold futures last traded at $1,242.70 an ounce, nearly flat on the day. Palladium has been surging higher, rallying nearly 31% since hitting a one-year low in August. For the year the metal is up 8.5%. Gold prices are down close to 5% for the year. Although considered a precious metal, palladium is used almost exclusively in industrial applications; the metal is a critical component in autocatalytic converters in gasoline powered engines. While global growth concerns will continue to weigh on palladium, the analysts also warned investors to keep a close eye on the ongoing trade war between China and the U.S. -- the two biggest markets for gasoline vehicles. “The optimism about trade relations following the President Xi and Trump meeting already seems to be fading and we are skeptical that the talk on cutting auto tariffs will amount to much,” Strachan said. However, Capital Economics said that although palladium prices will be volatile next year, they do see limited downside for the metal as there is a significant supply deficit in the marketplace. Looking to the end of next year, the research firm said that they see palladium prices end the year around $1,050 an ounce, and trade at a $250 discount to gold. “When the current froth dissipates, we would expect prices to resume a more gradual uptrend thereafter,” Strachan said.